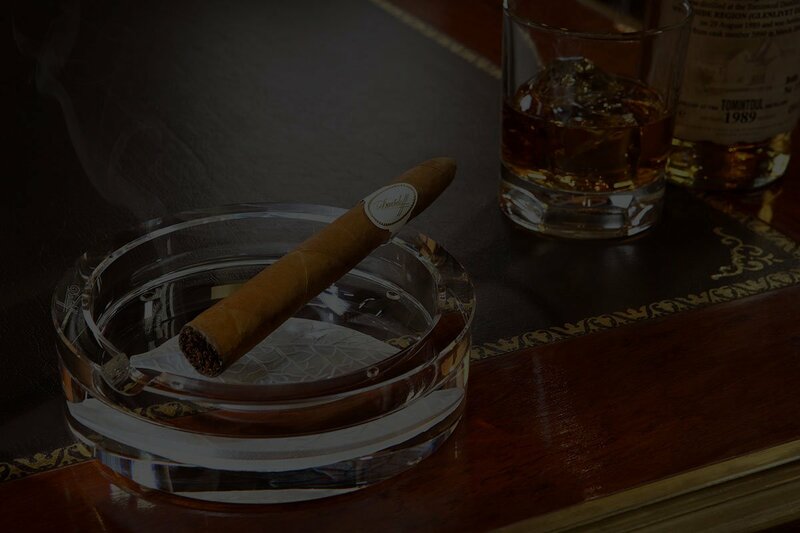 Enjoy your smoke in our complementary Cigar lounge. 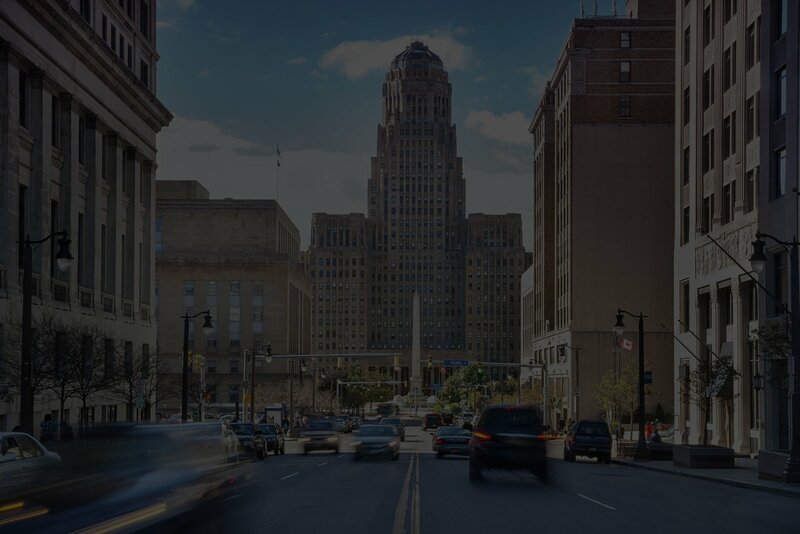 Tinder Box Buffalo, in Williamsville, New York, boasts the largest selection of premium cigars and accessories in Western New York. If another cigar and humidor store says that, they’re lying to you! We are a locally-owned member of the Tinder Box International retail chain of premium cigar and pipe stores. 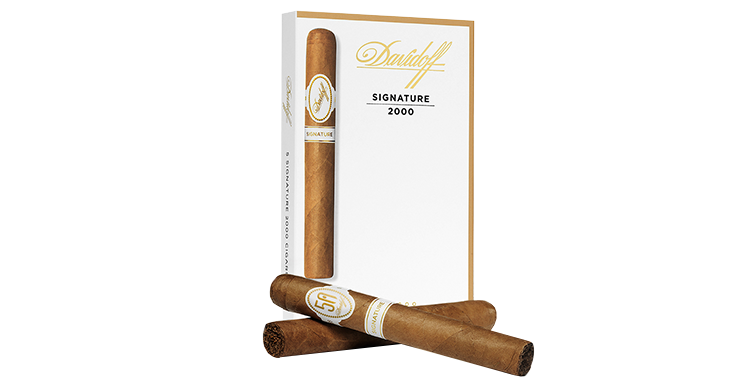 We are a Davidoff Appointed Merchant and stock such frontmarks as Acid, Aging Room, Alec Bradley, Arturo Fuente, Ashton VSG, Avo, Baccarat, CAO, Camacho, Casa Magna, Cohiba, Cusano, Don Pepin, Fuente Opus X, H. Upmann, Hoyo de Monterrey, La Flor Dominicana, Macanudo, Montecristo, My Father, Nat Sherman, Oliva, Punch, Partagas, Padron, Rocky Patel and Romeo y Julieta. We also have a large selection of flavored cigars! Get the best in lighters from Xikar, Vector (and others), humidors, pipes, and more! Have questions? Contact Our Cigar Store!